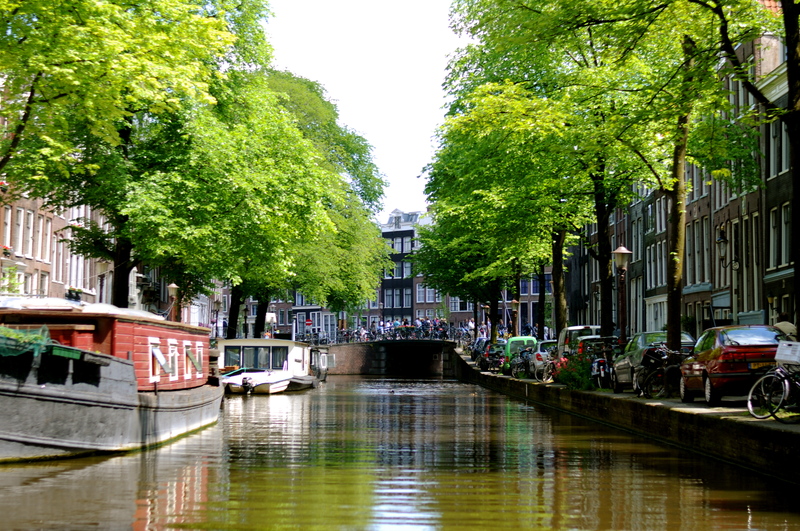 This entry was posted in Amsterdam, Expat Guides and tagged Amsterdam, Europe, expat advice, Expat in Amsterdam, expat living, Holland, Moving, Netherlands, Relocation, Travel by Julie. Bookmark the permalink. I am hands down in love with this city! 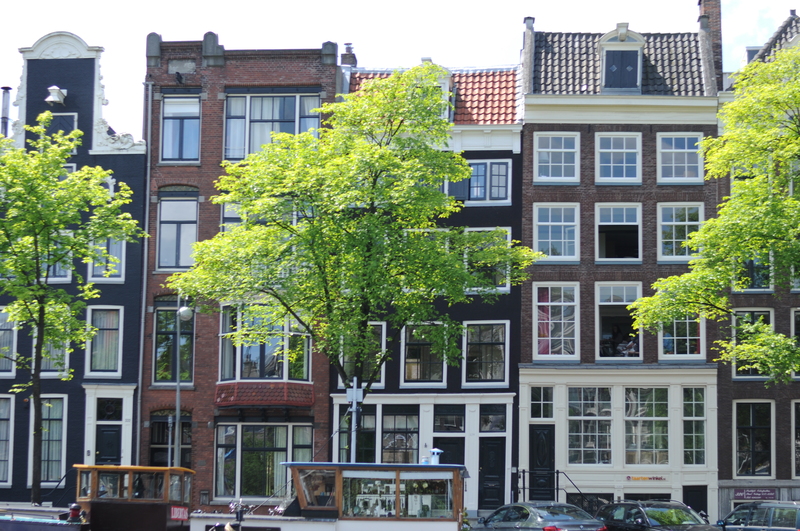 I am from New Jersey 29yrs old and I have a bunch of friends who live in De Pijp (which who I stayed there with) I am in the process of trying to move out there and believe me I know how hard it is. I am trying to open my own IT consulting business so I can get into the country “easier”. If you have any tips on moving there please let me know they would be greatly appreciated. Unfortunately, I can’t help you with work related tips since my husband’s company transferred us and did all the dirty work. I hope you make it work! It’s a wonderful place to live.